You’ve heard a lot of hype about salt water pools, but what about the downsides? Here’s a complete list of the pluses AND minuses of salt water chlorination. Trying to decide between mesh and solid vinyl? Read this before making your choice. Leaks are something every pool owner dreads. 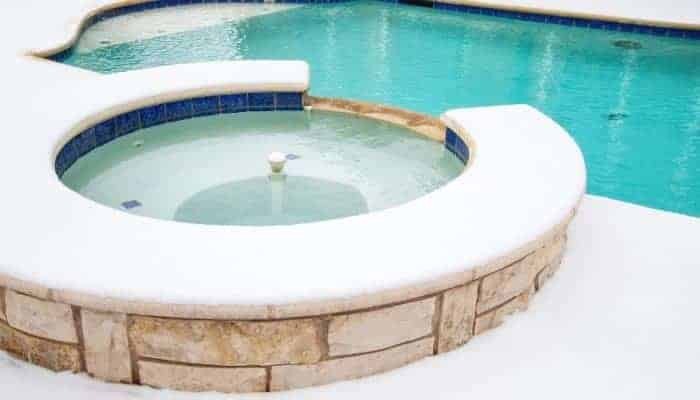 Learn what causes pool leaks, how to locate them, and perhaps most importantly, how much it costs to get them fixed.